Some audio companies have a close association with a specific place: Linn and Glasgow, Scotland; Bang & Olufsen and Struer, Denmark; McIntosh Labs and Binghamton, New York. Like other industries, however, audio manufacturing has become increasingly international. Loudspeaker maker Markaudio-Sota is one example of a firm drawing on expertise from various parts of the globe to produce its products. The Mark in Markaudio is British speaker designer Mark Fenlon. 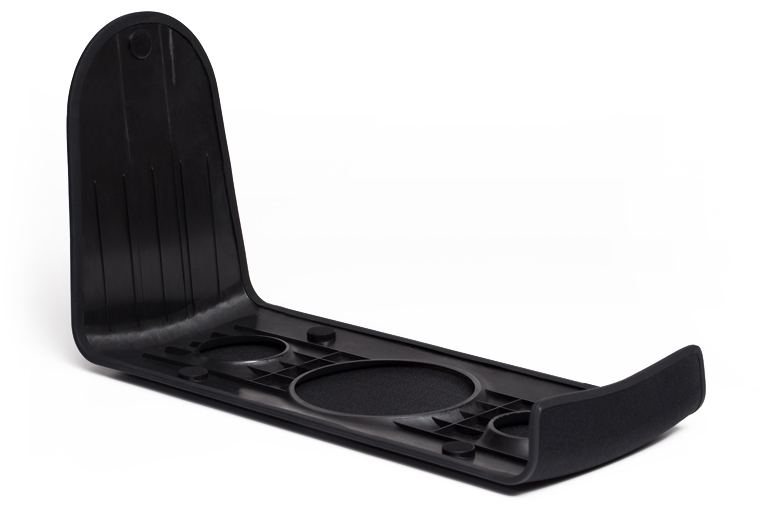 Sota is Sota Acoustics, a manufacturing entity based in Hong Kong. And Giovanni Battista Viotti (1755-1824) was an Italian violin virtuoso and composer who lived for a few years in England — a nod to the Italianate design of the Viotti One loudspeaker ($2495 USD per pair). What’s most interesting about Markaudio-Sota, however, is not its globe-spanning corporate structure but the unique driver configuration used in the Viotti One. 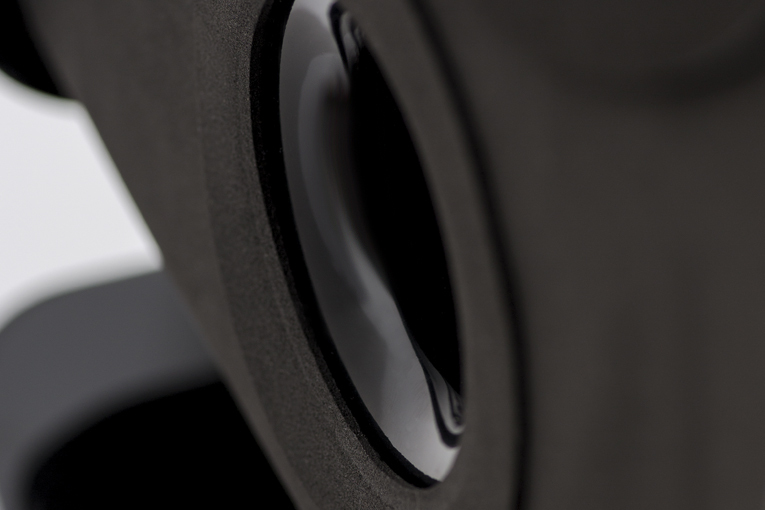 Rather than follow the well-traveled path of pairing a cone midrange-bass driver with a dome tweeter, Markaudio-Sota’s approach is to use “symmetrical” 4.4” and 2” drivers in a two-way configuration. 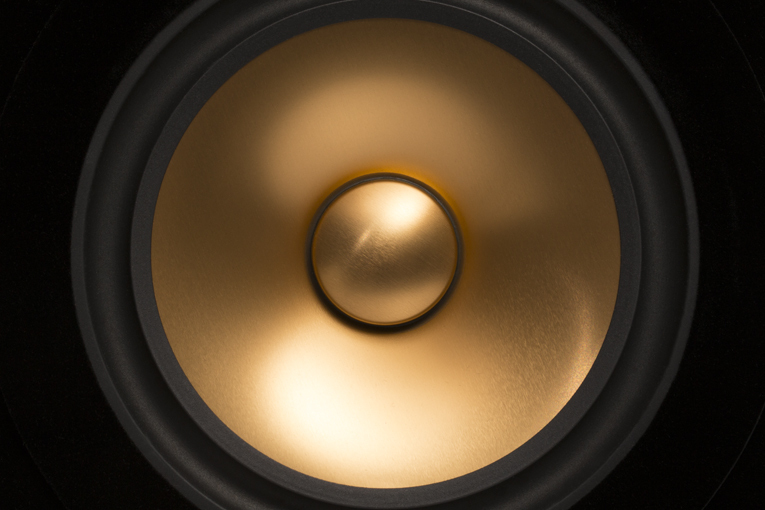 The mixed-alloy cones used in M-S’s custom-made, low-profile drivers are designed to provide matched dispersion and seamless integration of their different outputs’ frequency ranges, helped by a minimalist second-order crossover at 2.4kHz. 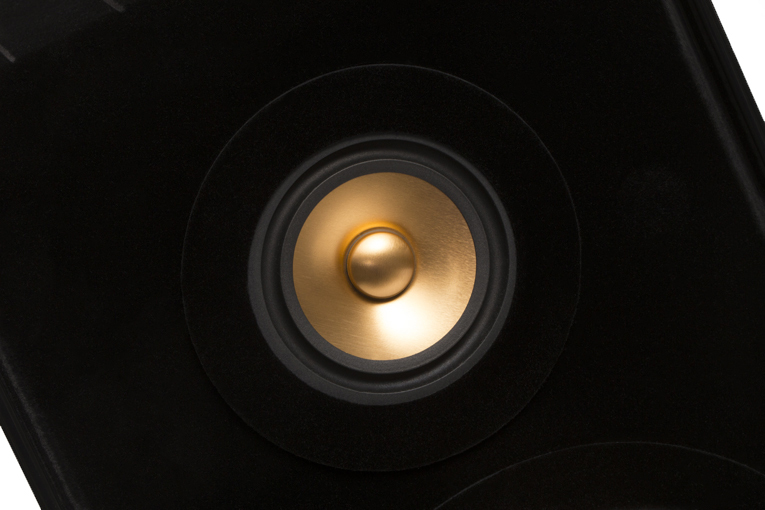 Although $2495/pair may seem pricey for a two-way bookshelf speaker, the Viotti One is not an ordinary speaker. Its cabinet stands 21” high, or almost twice as tall as a typical bookshelf model. Since few bookshelves can accommodate a speaker of this size, stands that echo the Viotti One’s tapering, curved-back cabinet and lacquered finish are included, along with carpet spikes and floor pads. On its stand, each Viotti One measures 39.7”H x 9.7”W x 13.4”D and weighs 36.2 pounds, and it’s apparent at first glance that great care was taken in the speaker’s manufacture. The 36-pound speaker’s hand-lacquered cabinet, which comes in a Dark Oak, Light Oak, or White or Black Piano Lacquer (my review samples were finished in the Black), has a striking design: the side panels slope in toward the smoothly curved back. A magnetically attached grille reveals the copper-hued drivers and the port, while a molded plastic guard covering the remainder of its surface prevents sound from reflecting off the grille toward the baffle. 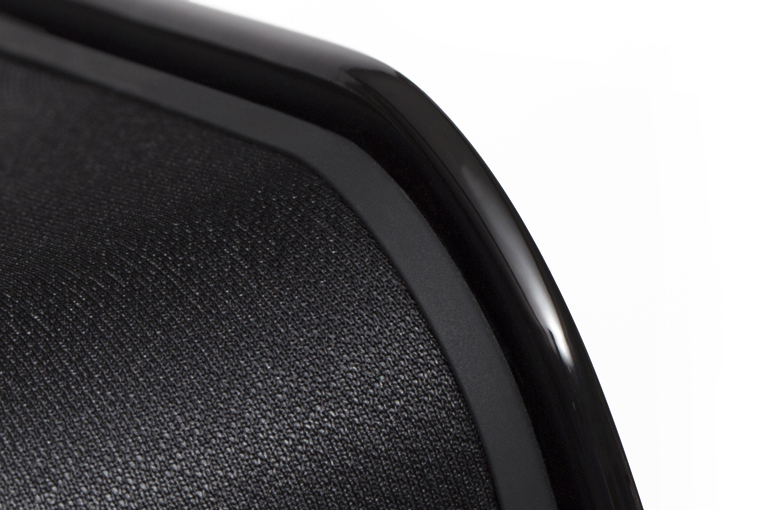 Remove the grille and you see that both the baffle and the outer surface of the drivers and port are coated in a black, velvety material that, per Markaudio-Sota, “helps provide a small amount of damping to the surface wave across the baffle to smooth the response.” Speaker inputs around back use high-quality connectors that accept spade lugs, bare wire, banana, or pin connectors. Markaudio-Sota specifies for the Viotti One a nominal impedance of 6 ohms, an anechoic frequency response at 40Hz-25kHz, and a sensitivity of 88.5dB/W/m. Given those specs, one would expect better-than-average bass for a two-way stand-mounted speaker, along with an ability to be easily driven by a range of amplifiers. Markaudio-Sota recommends using a class-A/B amp of 50-100Wpc output, or a class-D amp of 30-60Wpc. With the Viotti Ones mounted on their accompanying stands — a process requiring a pair of socket cap screws per speaker — the centers of their tweeters sat precisely at my seated ear height of 35.5”. The speakers stood 1’ from the front wall, 9’ apart, and 10’ from my listening position on the sofa. Since the area of the floor where I’d placed the speakers has a wood surface, I used the included floor pads to protect it from the stands’ spikes. 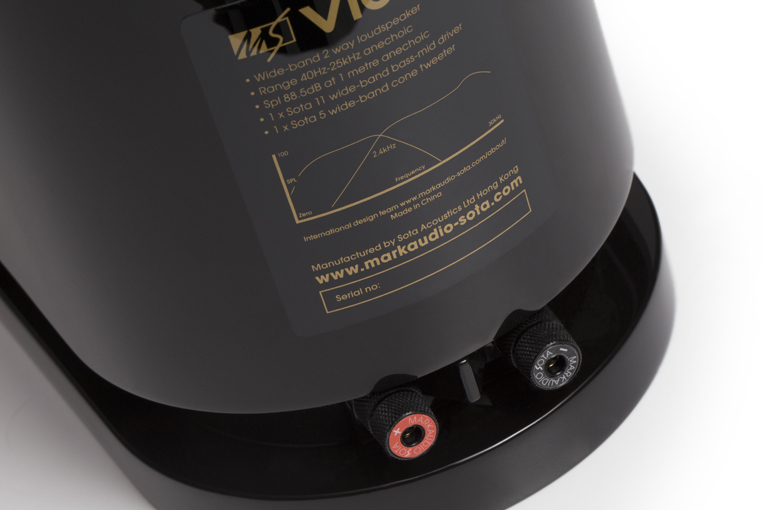 According to Markaudio-Sota, the Viotti One was designed with “a little lift in the high frequencies when the speaker is aimed at the listener,” but to deliver roughly flat response when listened to within 15° off axis. For that reason, I angled them only slightly inward, using test tones to tweak for optimal imaging and focus. I did most of my critical listening using Hegel Music Systems’ Röst, a 75Wpc integrated amp, playing locally stored and Tidal HiFi tracks streamed from a MacBook Pro laptop computer running Roon. For some listening I also used a Lumin M1 music streamer and integrated amp. My reference speakers were GoldenEar Technology Triton Fives. Considering the Viotti One’s unique driver configuration, I began my listening not really knowing what to expect. But when I played “Darling,” from indie rockers Real Estate’s In Mind (16-bit/44.1kHz FLAC, Domino/Tidal), I was presented with clean, open, instantly appealing sound. The jangly tone of the band’s dual guitars was trebly without tipping into edginess, and there was plenty of space for the keyboards, voice, and bass guitar to push through the mix. Drums had good dynamic snap, and cymbals sounded crisp, airy, and not at all hashy. Impressed with the Viotti One’s initial handling of well-recorded indie rock, I stuck with that genre and next played “Cut Me Down,” from Kevin Morby’s Singing Saw (16/44.1 FLAC, Dead Oceans/Tidal). The mix puts Morby’s voice dead center, where it becomes a towering presence as he croons his words of vulnerability and loss. The huge aural image of Morby’s voice was rendered with impressive precision by the Viotti Ones, which also faithfully conveyed its full character and plaintive tone. Bass guitar lacked some of the body and heft I’m used to hearing from this track, but the bass that did come through was tuneful and well integrated. It quickly became clear that the reproduction of voices was one of the Markaudio-Sota’s strengths. As I listened to We see the heavens with our eyes, the first movement of Gavin Bryars’s The Fifth Century, performed by vocal ensemble The Crossing and the saxophone quartet Prism (24/88.2 FLAC, ECM/HDtracks), the dense cascades of men’s and women’s voices had a finely layered quality, and the speakers’ pinpoint imaging made it easy to locate individual singers. At some points, crescendos in this highly dynamic work sounded a bit reined in. I also noted constraints when playing loud rock, such as “Beneath Fields,” from Heron Oblivion’s eponymous album (16/44.1 FLAC, Sub Pop/Tidal). When I cranked up the volume, this raw guitar jam — it sounds like Neil Young and Crazy Horse — displayed a bit of bass leanness and a corresponding treble forwardness. But for the most part, complex, dynamic music didn’t pose a challenge for the Viotti Ones. One example to confirm that last statement was the Viotti One’s reproduction of John Coltrane’s “Alabama,” as played by the trio of Jack DeJohnette, Ravi Coltrane, and Matthew Garrison on their album together, In Movement (24/88.2 FLAC, ECM/HDtracks). The rich overtones of DeJohnette’s cymbals and Coltrane’s warm, breathy tenor-sax tone were perfectly conveyed by the Viotti Ones. As this track meandered to its climax, the trio’s raw, rumbling sound was dynamic and rich, all of its intensity intact. A direct comparison of the Viotti One with another speaker poses a challenge: Markaudio-Sota’s offering falls somewhere between a bookshelf and a tower. However, I had on hand a pair of GoldenEar Technology’s Triton Five tower speakers; although at $2000/pair the Triton Five costs $495 less than the Viotti One, its measured frequency response and sensitivity put it roughly in the same league as the Markaudio-Sota’s published specs. The kick drum and bass guitar in the Real Estate track had more presence through the GoldenEars, due to that speaker’s more authoritative bass. But treble smoothness and “sparkle” were about the same through both models, and the Viotti Ones easily rivaled the Triton Fives in imaging and detail. Heron Oblivion’s psychedelic guitar jam held together better and sounded more balanced through the GoldenEars when I pushed the volume to near-uncomfortable levels — something I anticipated, given my previous experience of using those speakers to play punishingly loud music. And when I played “Alabama,” Matthew Garrison’s bowed double bass created a more massive foundation with the Triton Fives — a theme is beginning to emerge here. That said, when I then listened to the same track again through the Viotti Ones, the dynamic openness and intensity remained, with Ravi Coltrane’s searing tenor sounding wonderfully textured and full. And let’s face it — the Viotti Ones are nicer to look at than the Triton Fives, whose design is more about blending into a dark home theater than strutting their looks in a dedicated music-listening room. Markaudio-Sota’s Viotti Ones are very easy to listen to and to like. Their smooth, open sound, precise imaging, and ability to draw out fine detail in everything from indie rock to classical make it a great all-purpose speaker. While the Viotti One isn’t a head-banger, most of the music I listened to with it was reproduced with good dynamics and a natural tonal balance. 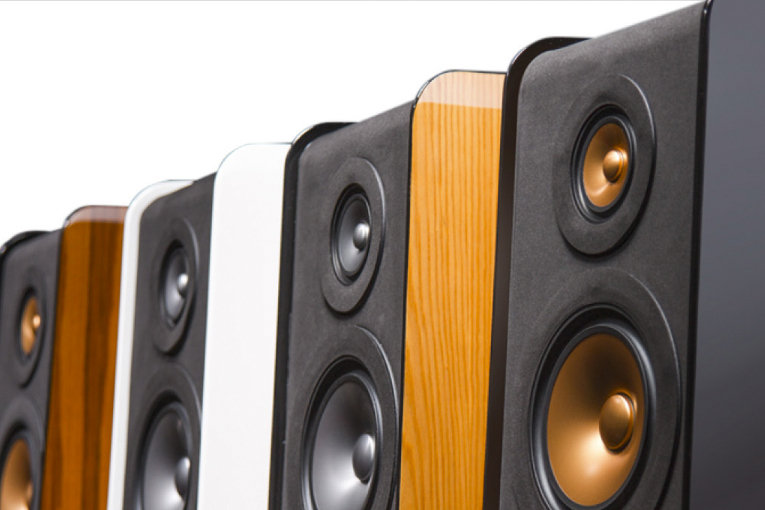 Looks aren’t everything, but the Viotti One’s refined design and substantial build quality also make a good case for it over more typical stand-mounted speakers in its price range. If I were pressed to make an argument for the advantages of globalization, the Viotti One would be it. Warranty: Two years parts and labor (with free shipping in North America and 30-day money-back guarantee).